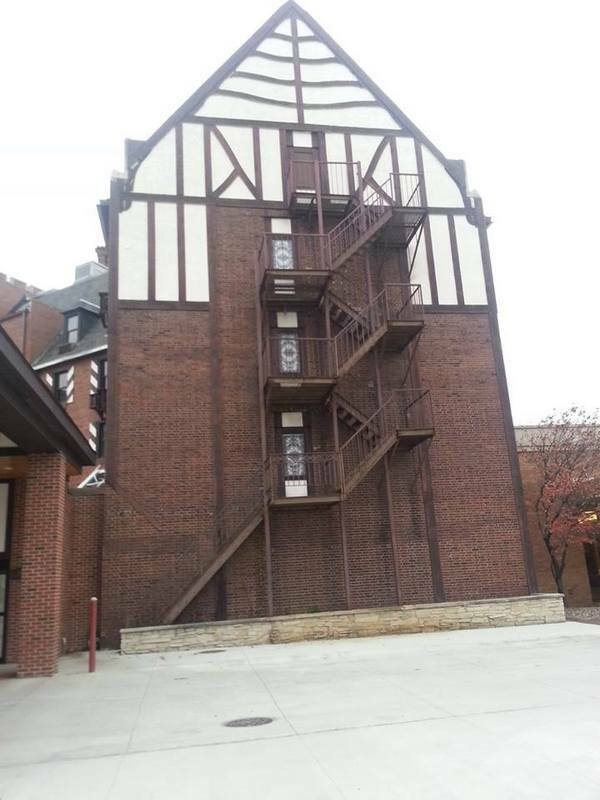 Architect Joseph William Royer completed this hotel building in Urbana, IL, in 1923. Lincoln Hotel, now called The Urbana Landmark Hotel, was built to attract travelers to downtown Urbana. The hotel was intended to be the center of culture and entertainment in central Illinois. 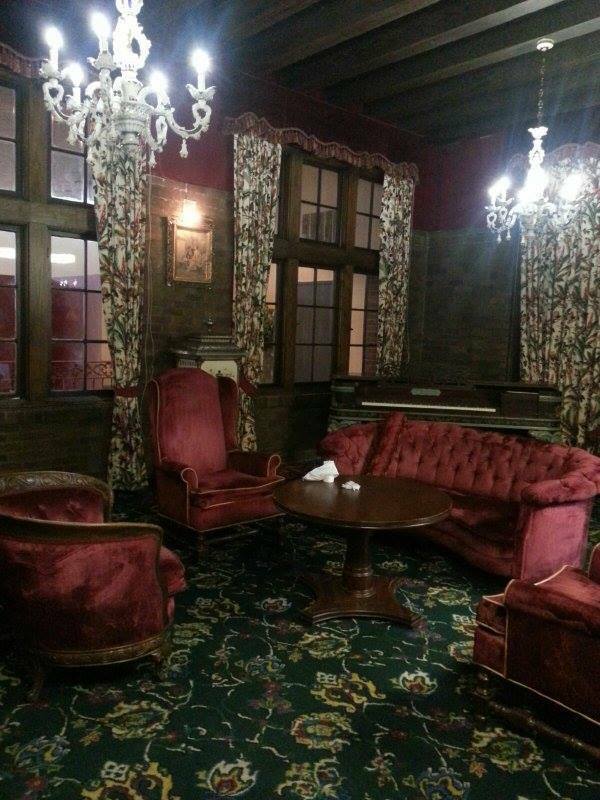 For the past 90 years, the hotel has served the rich and famous. However, in November 2010, a California man named Xiao Jin Yuan fell in love with the European style of the buildings and decided to purchase the hotel. 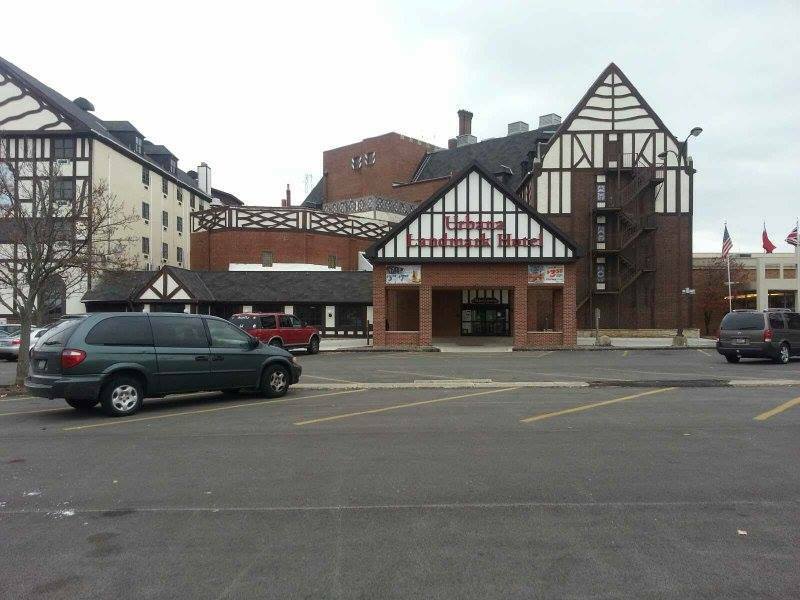 Yuan then joined hands with the city of Urbana to have this hotel appointed as a local landmark. The hotel then opened again on December 1, 2012. 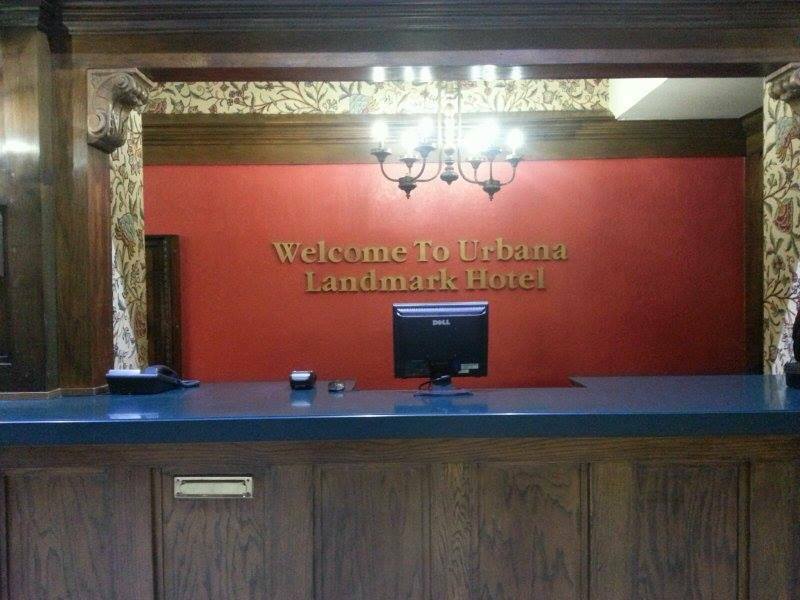 "The Urbana-Lincoln Hotel is a community enterprise. The hotel in the first place was not an investment but meant to be a monument to the community and its betterment." --Alvin Burrows, Urbana Daily Courier Publisher and President of the Hotel Association at the hotel's dedication in February, 1924. Designed to be more of a monument than an investment, The Urbana – Lincoln hotel was first designed in 1923 with the aim of attracting tourists and travelers to downtown Urbana, and to make the city of Urbana one of the centers of entertainment and culture in central Illinois. The architect assigned to complete the job was the famous Joseph Royer, whose ideas to give the building an antique touch and a unique European style made the hotel rise to prominence in the city of Urbana and ultimately gave it a reputation all over the world for being a hotel for the rich and famous. 90 years after its initial construction, the building was purchased by a Californian businessman, Mr. Xiao Jin Yuan, who joined hands with the city of Urbana to make the historic hotel a local landmark. Initial plans saw the cost of renovation to improve the rooms just over half a million dollars, which ultimately doubled in cost after the renovation began. The expenses to improve the interiors of the building were all covered by Mr. Yuan himself. 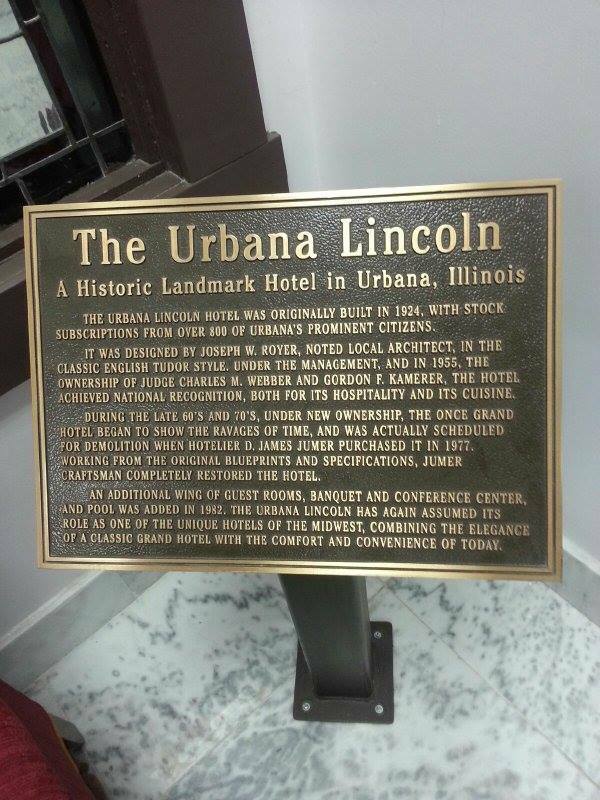 The Lincoln Hotel, now The Urbana Landmark Hotel, provides a bar, lounge, business center, dining hall on the main floor, guest rooms throughout the upper floors, and parking area right outside the entrance. 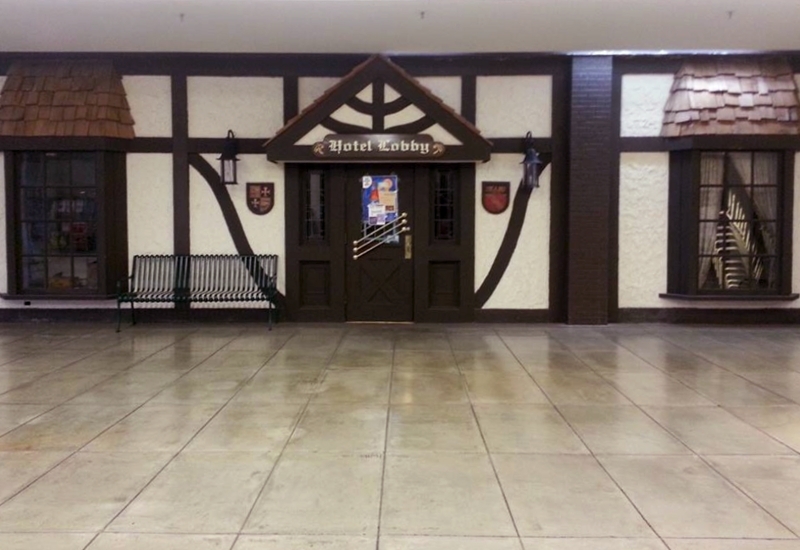 There is also another door on the main floor that leads to a vintage stores shopping mall. Joseph Royer was the building architect. He graduated from the Urbana High School and in 1895 graduated from the University of Illinois Urbana – Champaign with a major in architecture. Royer practiced architecture from 1897 to the early 1950’s. During that time he established a firm called Royer and Brown that was later known as Royer and Smith, Royer, Danely, and Smith, and Royer and Davis. Royer’s firm was mainly a “specialized niche” and consisted of “school architects”, but they were also involved with many other buildings as well. Many of the designs were for schools, either remodeling or constructing all together. Not only did they build schools but also fraternity houses for the University of Illinois. Although they mainly designed in the Urbana – Champaign area and many of their known for structures stand there today, they also built in other areas of Illinois and Iowa too. 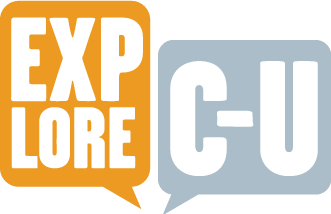 Kelly Chen, Shaurya Dhir, and Caroline Mierzejewski, “Urbana Lincoln Hotel,” ExploreCU, accessed April 19, 2019, https://explorecu.org/items/show/301.